the part at 1:56 is very funny!!! 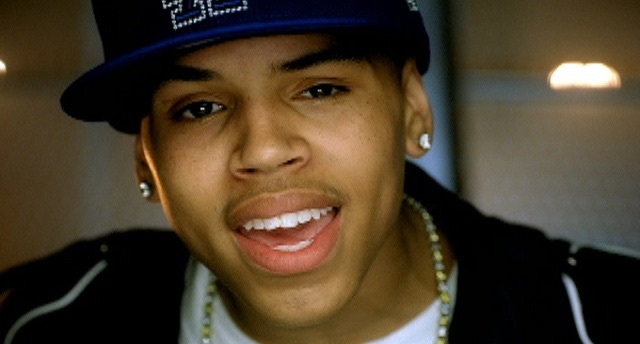 Chris is my boo so y'all better stop haten y'all haters. even though dis song is so old, its awsome! i listen 2 it all da time!